PPE - Askew Industrial Corp.
Askew understands that developing a culture of safety in the workplace is paramount. A safe work environment and employee protection will lead to higher productivity and reduce costs by preventing work related injuries. 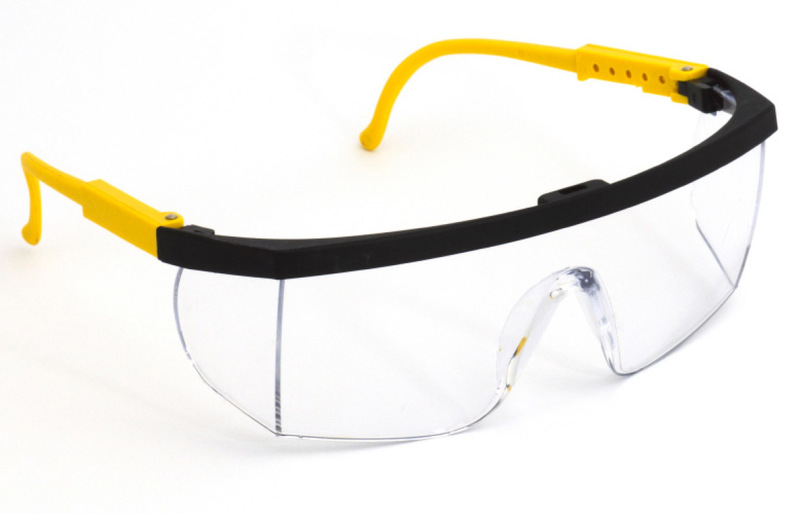 In order to help our customers achieve their safety goals, Askew offers only the highest quality of personal protection and safety equipment from top manufacturers.